Categories: Basic Basics Series, Food & Wine. 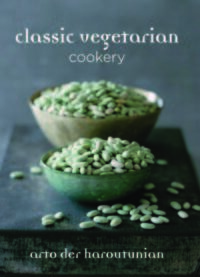 Marguerite Patten, during a long lifetime in the kitchen until her death at the age of 99 in 2015, was the doyenne of British cookery. 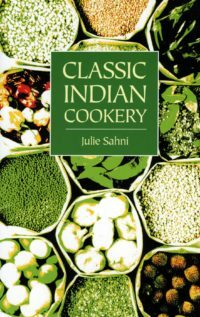 She began her cookery career as a Home Economist for the Ministry of Food, hence many, many decades of experience went in to writing this book and it shows. 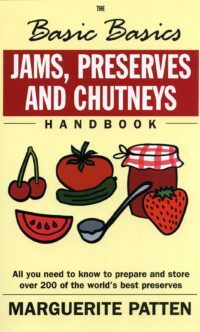 She shares her wealth of knowledge and her tried and tested recipes for cakes large and small, biscuits, breads, pizzas and pastries. 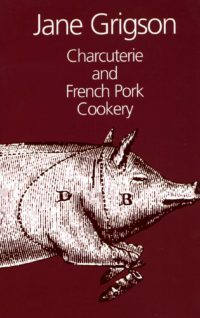 Baking was Marguerite’s most natural culinary territory and she starts by explaining the equipment and the basic techniques, as well as what to do if things go wrong. From different types of flour, to what utensils you need or can do without, to the meaning of creaming and how to fold ̶ all the traditional terminology is explained so that you can read and get started. There are no glossy photographs in this handy little manual but as her tone is friendly, reassuring, straightforward but factual you will find all the instructions you need to guide you to success every time. She covers not only family favourites such as Walnut cake, teacakes and buns but more modern popular cakes such as muffins. 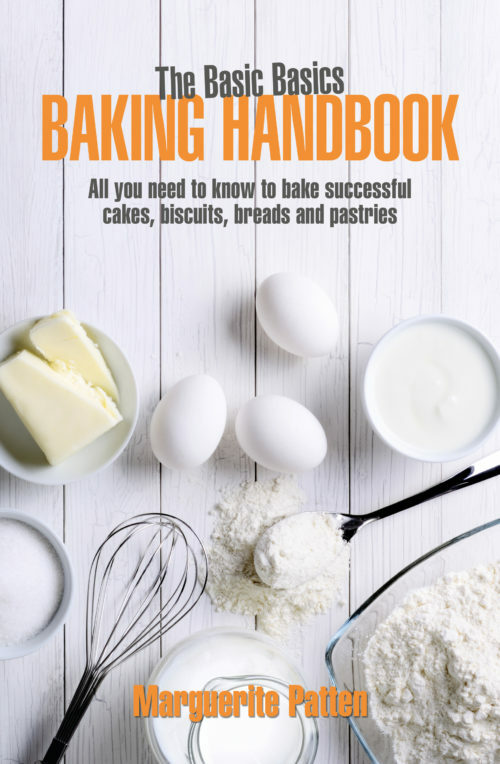 The book has been planned to introduce the pleasures of baking in such a way that even a beginner will achieve successful results under the expert guidance of Britain’s still much loved cookery writer. Be the first to review “The Basic Basics Baking Handbook Paperback” Click here to cancel reply.